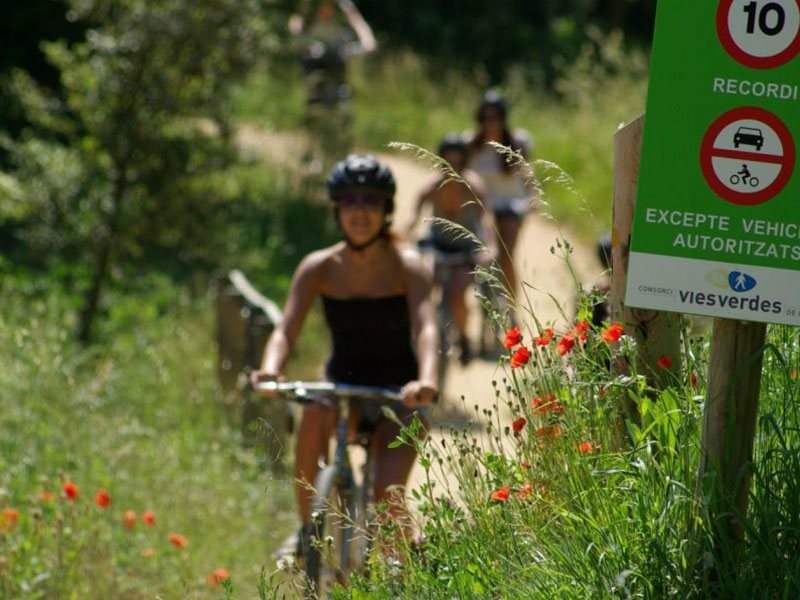 You’ll spend an unforgettable day on our Girona greenways bicycle route. Another way to discover the Costa Brava. Greenways are old railway lines which are no longer used for rail services and are now devoted to ecotourism routes. For this reason, greenways are accessible to everyone and have gentle slopes and wide curves, making them excellent routes for worry-free bike riding. Motor vehicle traffic is also restricted so as to guarantee the safety of greenways visitors. They are therefore ideal as a family or group activity. Iron and Coal Route: from Ripoll to Sant Joan de les Abadesses and Ogassa. Carrilet Route I: from Olot to Girona. Carrilet Route II: from Girona to Sant Feliu de Guixols and Platja d’Aro. Thermal Route: from Cassà de la Selva to Caldes de Malavella. Small Train Route: from Palamós to Palafrugell. 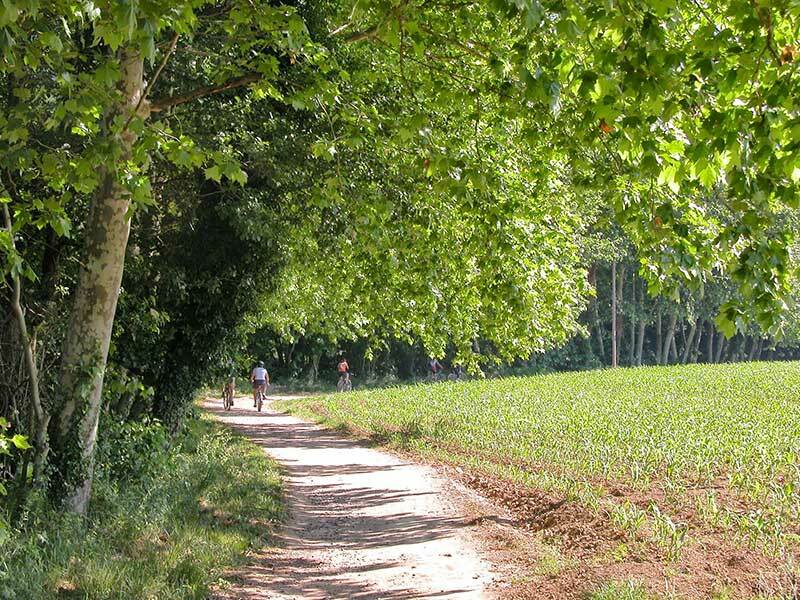 Enjoy travelling along the Girona and Costa Brava greenways bike routes. You have several options; long, medium and short distances, so there are no excuses! All options include a guided tour of Girona, a city with an outstanding historical heritage, with cultures as diverse as Roman, Arabic and Carolingian. 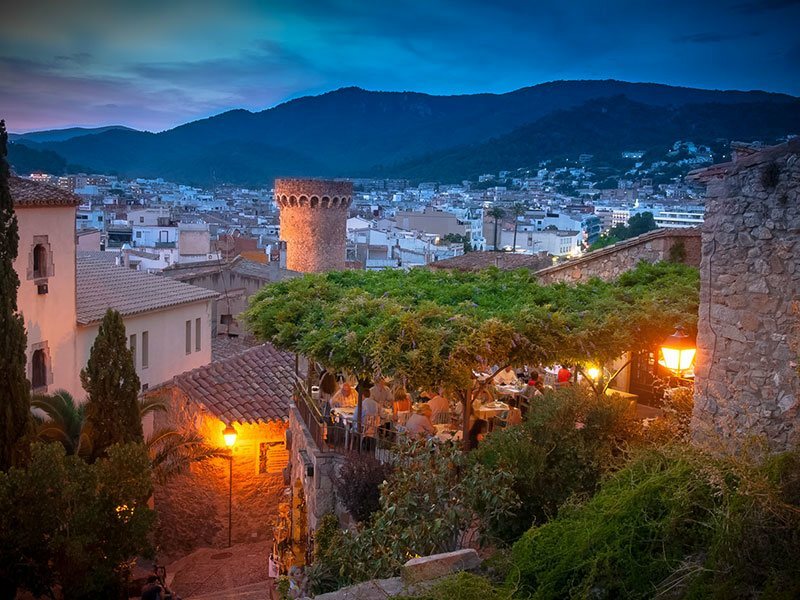 Take a look around its impressive historic centre and you’ll see the main points of interest, such as the Jewish quarter (which has its own unique history), the cathedral, the arabic baths, and the walls of Sant Feliu church, which combine Roman, Gothic and Baroque styles. You’ll pass by its famous bridges over the river Onyar, where you are sure to take a few pictures of the beautiful colourful facades of the houses along the banks of the river, one of the most iconic images in the city. To complete the experience, we’ll eat in Girona, where you’ll be able to taste the local cuisine and sample the wines.